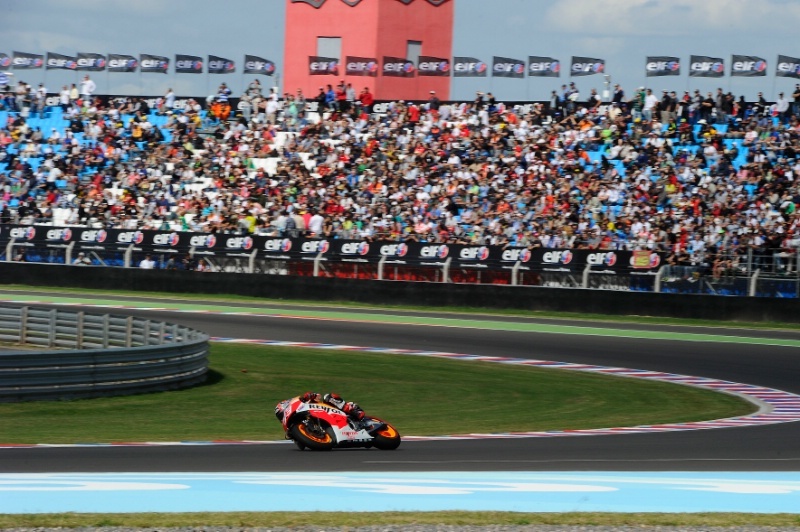 Argentina MotoGP - Race Results APR-27-14. 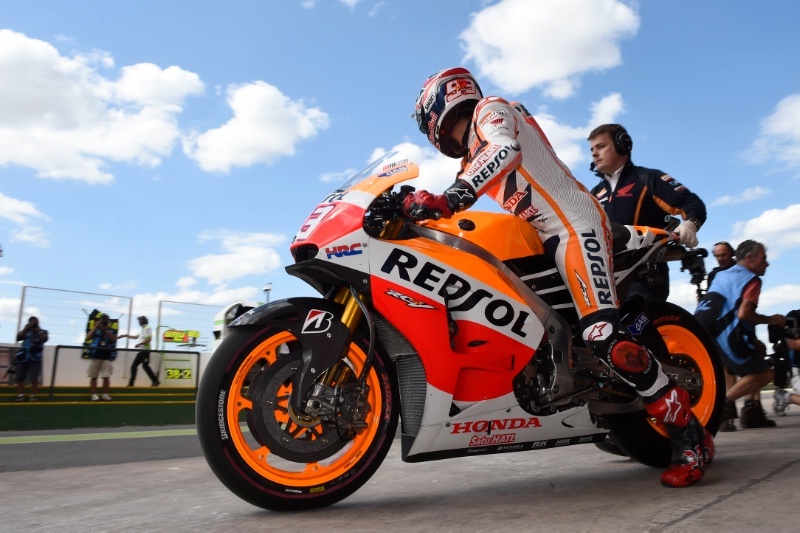 Argentina MotoGP - Warm-up Apr-27-14. 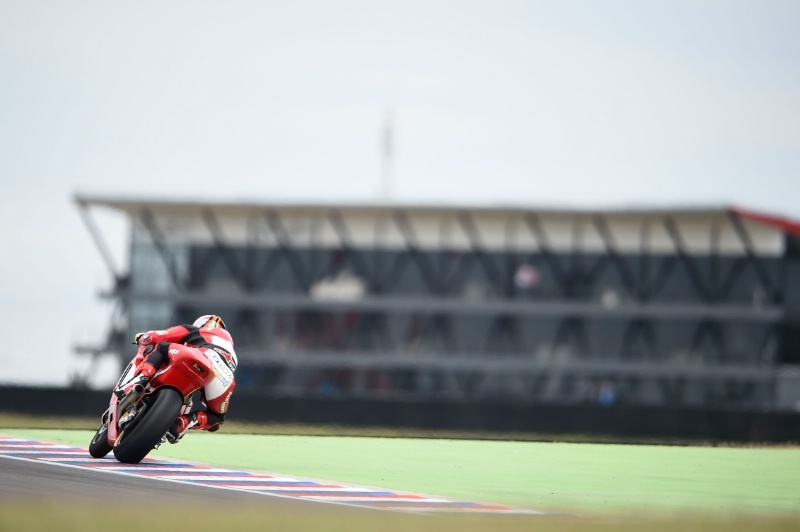 MotoGP is returning to Argentina for the first time since 1999 and making its race debut at the Termas de Rio Hondo circuit. 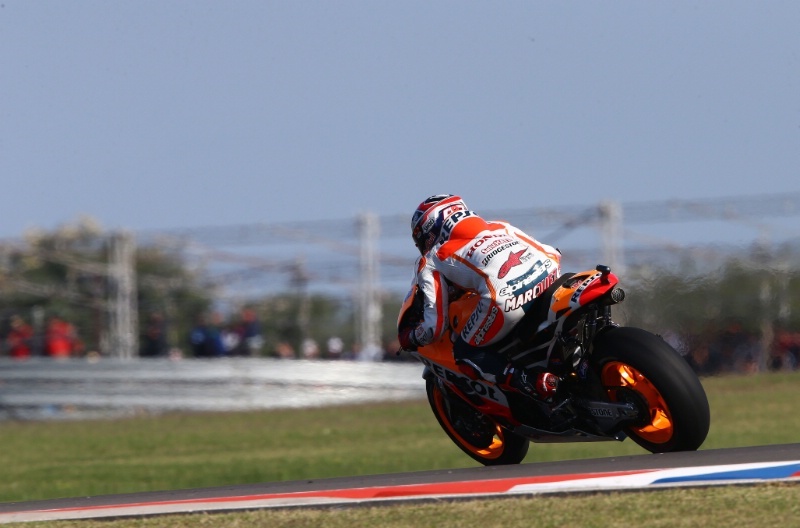 Argentina MotoGP - Qualifying APR-26-14. 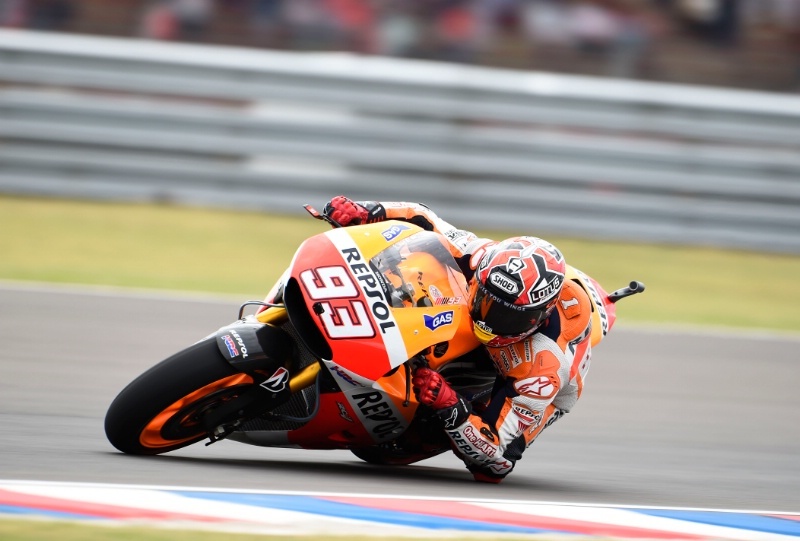 Argentina MotoGP - Free (4) APR-26-14. 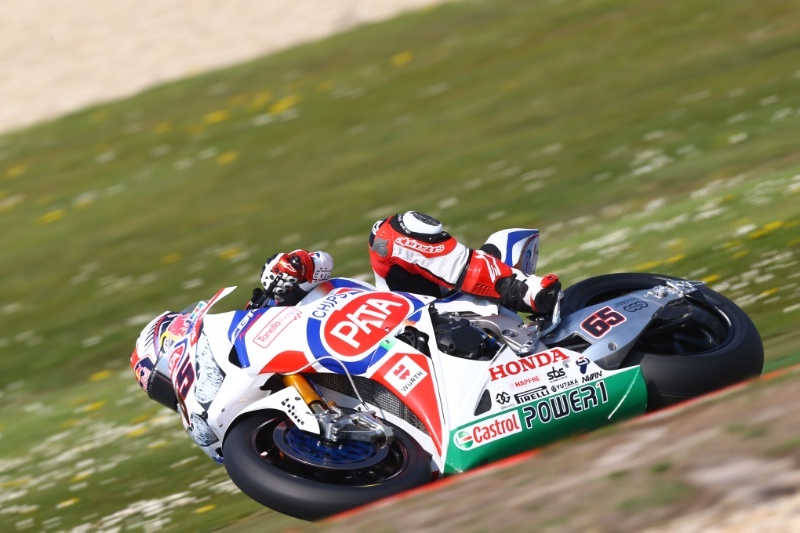 Argentina Moto2 - Race Result APR-27-14. 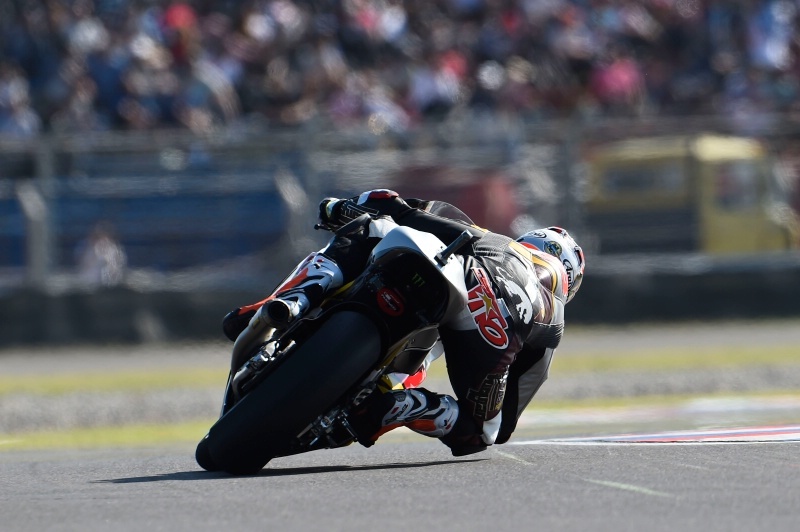 Argentina Moto2 - Warm-up APR-27-14. 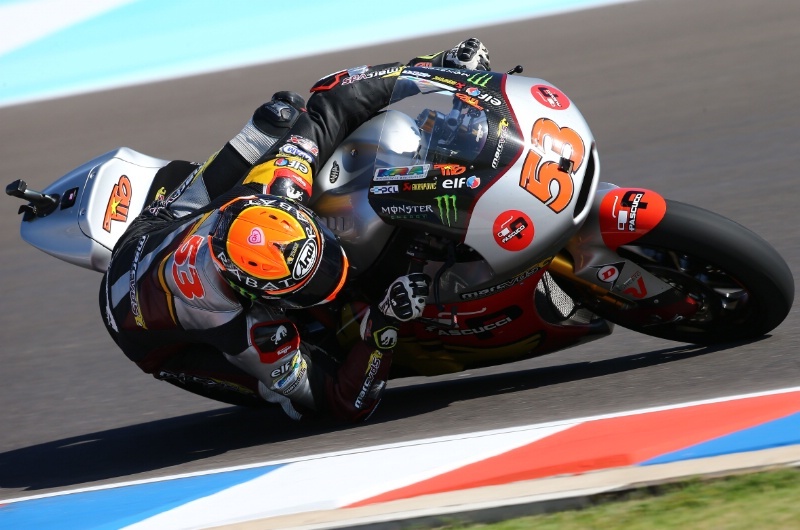 Argentina Moto2 - Qualifying Apr-26-14. 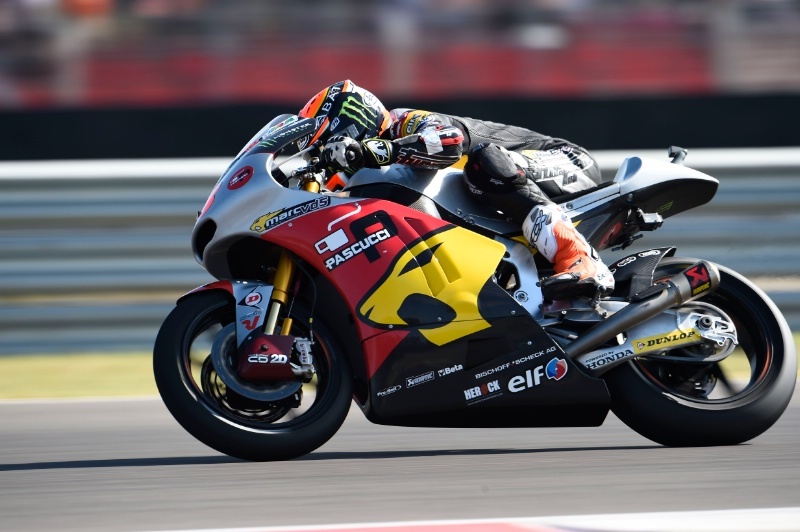 Argentina Moto2 - Free (3) Apr-26-14.